Congrats on your award! I really wanted to ride on the first day of the year, but with temps under 20F I didn’t think it would be a good idea, haha. Wishing you all the best in 2015! Thanks! 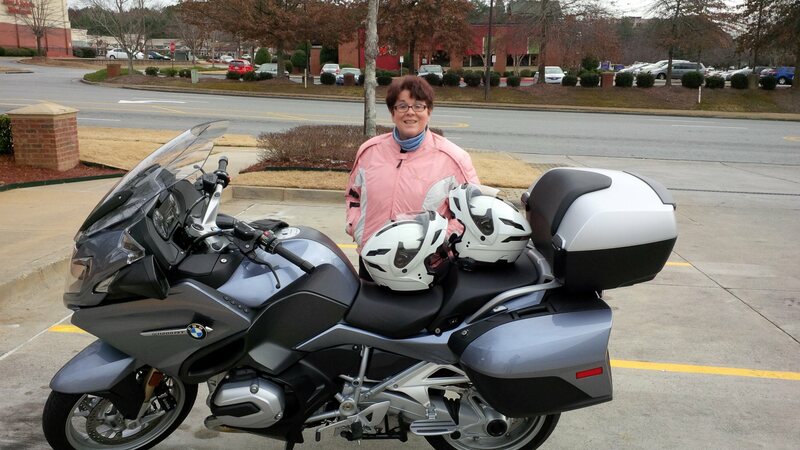 If it were 20 here I wouldn’t have gotten Donna to ride along though! Ride safe this year.